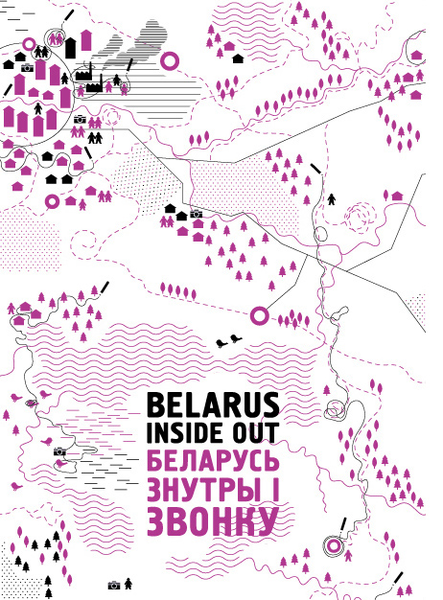 The project Belarus Inside-Out will unite young cultural activists from Belarus and those of the European Union states in a common effort to produce a printed publication - a socio-cultural journal - in Belarusian and English language. It will present the unique, controversial, little known or stereotyped sides of Belarusian life in an informative as well as creative way. 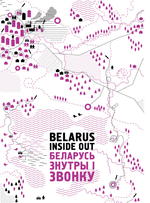 Together Belarusian and non-Belarusian participants will fill up the content of the publication with reportages, interviews, photo stories and artwork. They will share their experiences and different artistic approaches to deal with the issues to be highlighted in the publication in order to present them in the most interesting way for the Western as well as for the Belarusian reader. The participants from the variety of the European states will not only bring their creative ideas to Belarus, but will also gain a new knowledge and vision about this yet not well-known land. The Belarusain participants will expose themselves to the European cultural space. Together they will “import” a unique image of Belarus to the interested public across Europe.